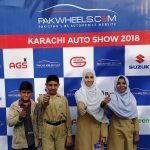 In a modest house off Mauripur Road in Lyari, loud shrieks of boisterous laughter ripple through the air as 12-year-old Iqra and her siblings race around their narrow verandah. Their mother tries to hush them down, as she goes about her daily chores. It is just another day in August 2012 and the family is completely unaware of the calamity they are about to face. It is the day Iqra’s father abandons the family, giving no explanation or reason. ‘I would always remember the date Abu left, I won’t ever forget,’ says Iqra, now 18, as she recounts the ill-fated day and the testing times that left her family scrambling to survive. The incident had a profound effect on Iqra’s mother. There was no time to heal from the psychological trauma of the event. The prospect of her children’s bleak future further deteriorated her already ailing health, leading to worsening kidney pain. Iqra’s eldest brother started contributing to the household by continuing what his father did: making and selling suitcases. But despite his hard work and the best of intentions, the young teenager struggled to make any meaningful financial contribution. Iqra’s Rs. 1,000 fee at her former private school was now an extravagance. 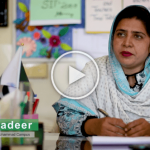 With a stroke of luck, Iqra’s mother found out about The Citizens Foundation (TCF) school in her neighbourhood which eased her worries regarding her daughter’s education– she heard it was known for its quality education and had a nominal fee. 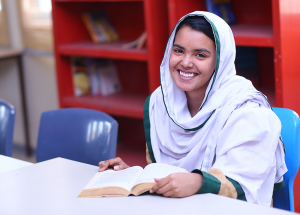 There has been no looking back ever since and Iqra was quickly enrolled in 8th grade of TCF’s Cowasjee campus. 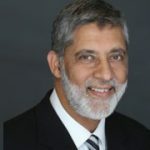 With a little encouragement, Iqra soon started faring better than the rest of her peers, securing first position in her final exams in Grade 10. 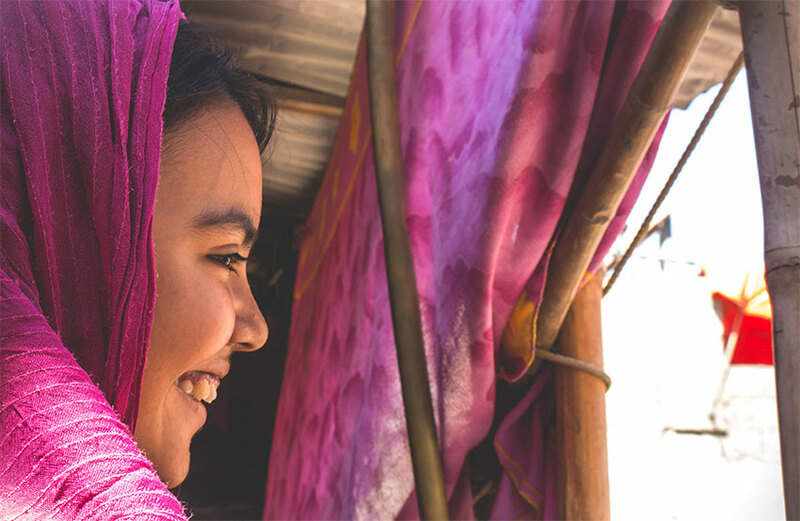 With the challenge related to her schooling addressed, it did not take long for Iqra to lift herself out of self-pity and start contemplating ways to support her family financially. 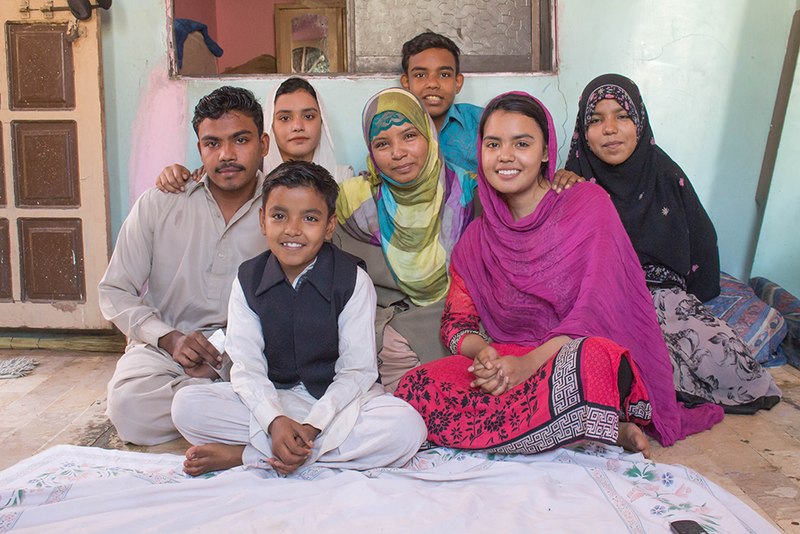 With maturity and determination far beyond her years, Iqra soon found an after-school teaching job at her previous school. Here, she teaches Maths and English to both Primary and Secondary students. Her success made her eager to push herself further and she decided to work at home after her job by giving tuitions to 6th and 7th graders. When she was in her 10th grade, TCF Head Office representatives visited Iqra’s school and encouraged students to take the entrance test for their newly initiated venture: the TCF College. Needless to say, Iqra eagerly took up the opportunity and passed the entry test as well as the rigorous selection process which followed. She is currently pursuing her Pre-Engineering (1st year Intermediate) at the TCF College, while also juggling two jobs. She intends to pursue a career which is technical and involves logic: ‘I think a lot,’ says Iqra. ‘Kuch bhi ho bachon ki parhai nahi rukni chahiye [No matter what, the children’s education must not stop],’ says Iqra’s mother. Life is slowly getting back on track after having spiraled out of control, but the family still has an uphill battle to face every day. ‘At times there was no food in the afternoon. Dinner would be the only time we would eat properly. When my mother cooked for us at night, she would sometimes criy’, says Iqra with tears in her own eyes as she tries to put on a brave face. A.R. Gurney’s ‘Love Letters’ Captivates UAE Audience! 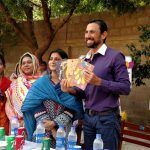 TCF Engages with the Karachi Literature Festival Attendees! Iqra Inshallah Allah you and your family will do well. It is the courage, hardworking and above all will of Allah. Hard work will eventually pay off. Education is important to each n every individual. Great work by TCF. 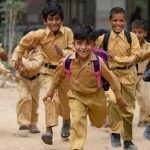 Very inspirational story of Iqra and I am glad to read that how TCF is changing the lives of people by providing quality education at an affordable price.